This is definitely a do as I say not as I did kind of posts. When I launched my blog, I had no clue what I was doing. So the fact that you’re doing a little research means you’re already ahead of the curve. When my first blog went live I had nothing on it, no About page, no blog post, no nothing. But I’ve learned a lot since then and have come along way. 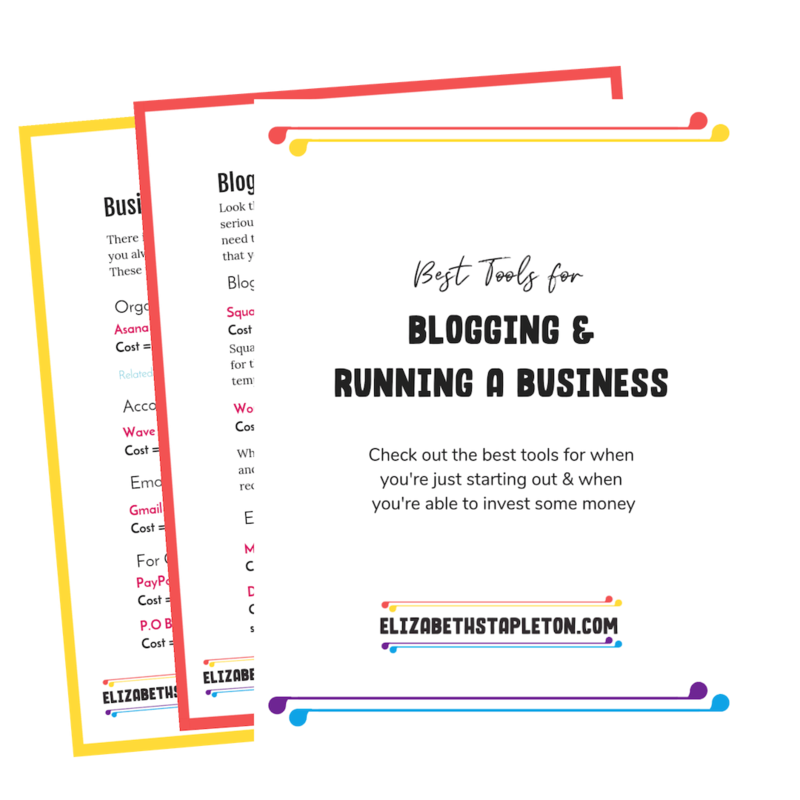 So I thought I’d go over some of the posts and pages you should consider having ready before you actually launch your blog. Here is what to write first. You’re definitely going to want an About page. Not only to tell your readers about yourself but also about what they can expect from your blog. Include things like how often are you going to post, what you are going to talk about, and any other way they can get in contact with all of you. The first section should be about your site, why you started it, what it’s about, and how your take is unique. The second section should introduce readers to you, to help them make a personal connection to you, because you are what makes your blog unique and different from other blogs out there. Be sure to include some fun facts, as well as anything that makes you an authority or expert on the topic of your site. The examples of authority could be a degree you have, some work experience, or being published. Even if you aren’t monetizing your site, if you are collecting emails or allowing people to comment on your site or just using Google Analytics, then you NEED a Legal Page. Besides mentioning where people can find you on social media, you should have an actual contact page. The page should include either giving out your direct email address or more likely a form that people can submit. You can use a plugin like Contact Form 7 to get a form set up. I’d recommend starting with at least 1 posts for each topic you plan to cover on your site. The benefit is twofold, you’ll have content for every topic and you’ll get a feel for how much you enjoy writing on the topic. If it’s something you don’t enjoy it’s easier to pivot early on rather than wait and come up with tons more content on another topic. Additionally a post about why you started the blog, allowing you to make a personal connection with your reader would be great to start with. Let them know what inspired you to blog and how you hope to help readers. This will be similar to your about page, but it allows you to dig a little deeper to make a personal connection. The other 2 to 4 posts should cover one of the topics you’ll be covering on your blog. 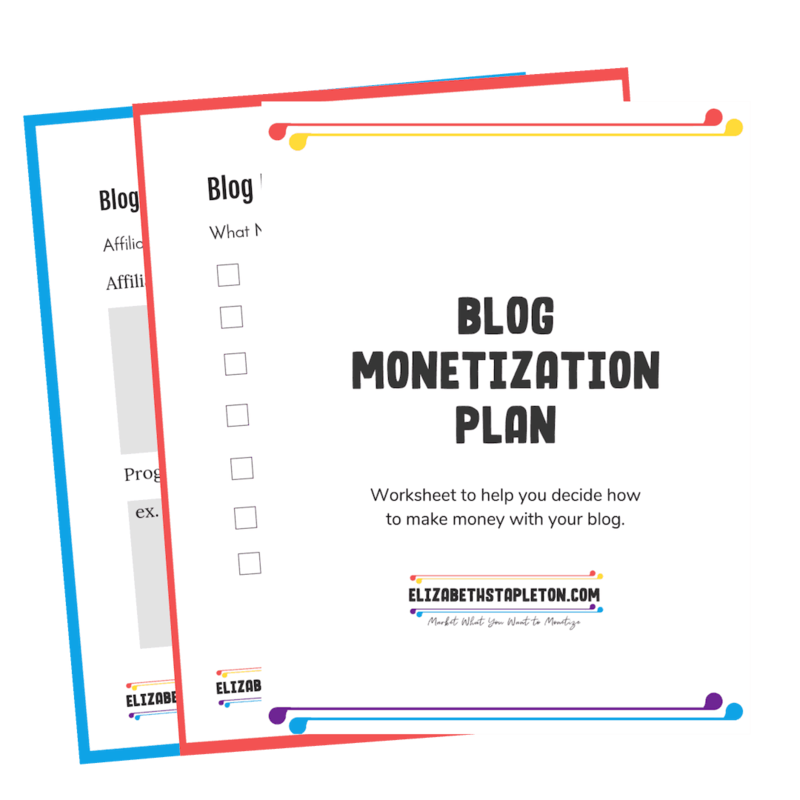 So if you’re going to talk about personal finance, debt, how to earn more money, and career tips then you should have one blog post on each of those topics ready to go. If you’re launching with all these elements, then you’re setting yourself up for success. You of course, can add a lot more to your site later on but it’s a small hurdle to help you start strong and ensure no one showing up to your blog when it’s empty. If someone ends up on your blog you want to give them more than one thing to read, watch, or do. Thrive Themes (For High converting websites): I got the Thrive Themes Membership when I decided to redesign LDMW and it’s been fantastic. It replaces Leadpages which was costing me over $400 a year. It also produced a much cleaner design with so many great tools I’m still working to implement and get the most out of everything. Just to note, Thrive Themes only works on WordPress.org sites. But if you have a WordPress site I highly recommend using Thrive Themes, I love it and have become a bit obsessed with everything it can do.